Blade Platforms fleet of truck mounted aerial lifts is the most extensive in North America, ranging from 108 to 330 feet in height reach and as much as 115 feet in side reach. 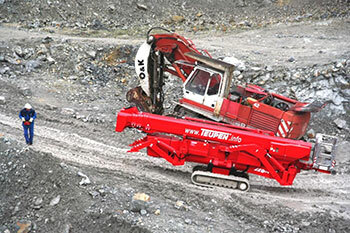 The flexibility, productivity and capabilities of our platforms far surpass regular booms. 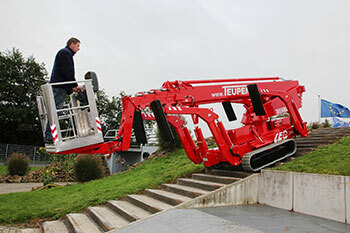 The industry leading functionality and productivity of these aerial lifts provides a clear competitive advantage with far exceeding safety standards. 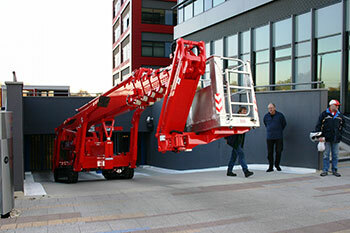 Even the largest AWPs set up in as little as 10 minutes and quickly extend up to 330 feet. 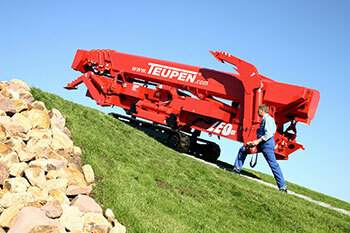 Their lifting capacity far outweighs traditional booms and their reach is simply unmatched in the whole USA. 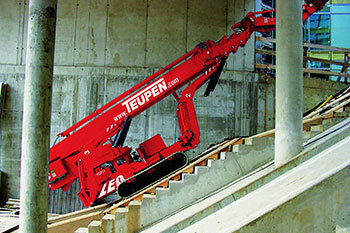 In addition to the simple cage, an array of attachments enhance the lifts’ capabilities. These include power lifts, boom winch to lift up up to 2,660 lbs, an extendable 16 feet cage, internal controls and much more.